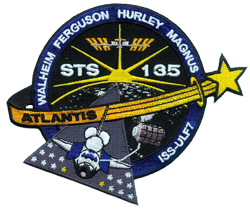 The design of the STS-135 emblem focuses on the success and diversity of the missions and accomplishments of the Space Shuttle Program over its thirty years of service to the world community. To celebrate this diversity, the STS-135 mission emblem pays homage to the idea of the IDIC (Infinite Diversity in Infinite Combination), a philosophy first espoused by the television series after which the first orbiter, Enterprise, was named: Star Trek. Inclusion of the IDIC serves as a visual representation of not only the diverse nature of the 135 space shuttle flights but also the invaluable scientific, medical, and cultural knowledge made possible by this truly iconic program. 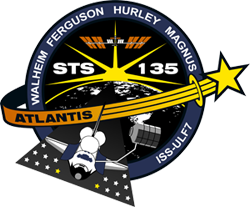 Incorporated into the IDIC design for the STS-135 emblem is an image of a space shuttle orbiter hoisting the Multi-Purpose Logistics Module Raffaello (the main payload of the flight) toward the International Space Station, which is depicted here in its final configuration. The area surrounding the orbiter is adorned with two gold stars and fourteen white stars in honor of the two fallen orbiters (Challenger and Columbia) and their respective STS-51L and STS-107 crews. At the top of the design, five rays (representing the five flight orbiters – Columbia, Challenger, Discovery, Atlantis, and Endeavour) emerge from the rising sun. The solid orange band surrounding the emblem contains the name of the orbiter chosen for this historic flight and transforms into the symbol of the Astronaut Office as it intersects with the orbiter’s tail. 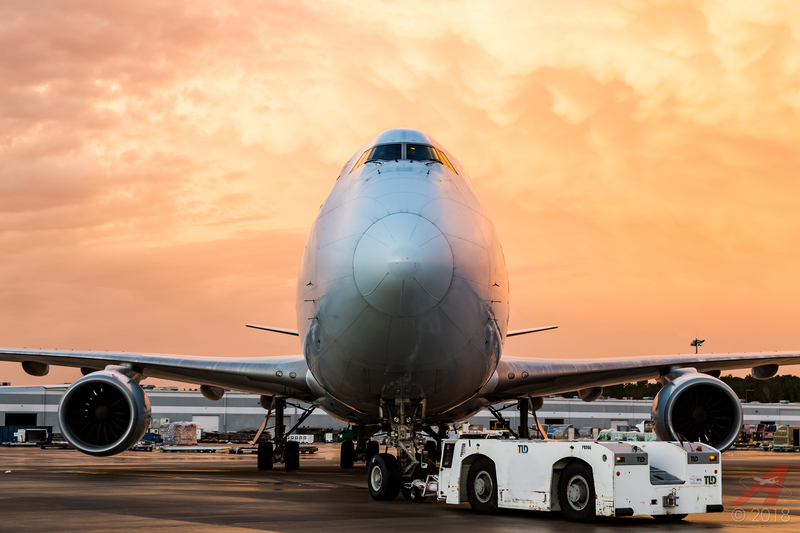 This transformation signifies the fact that, while the Space Shuttle Program is coming to an end, the legacy of those who have flown aboard the fleet, as well as those who will continue the dream of human space exploration, will forever carry on.